Just say no to Blue Tape & Shoe Polish! 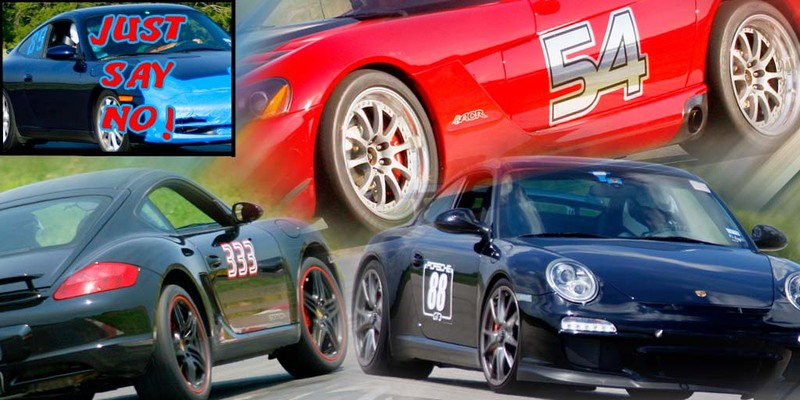 AutocrossNumbers.com has been providing high quality graphics for autocross, racing, motorsport and high speed junkies for over 10 years. We provide full car graphic designs, installations, as well as Solo II, autocross, track day, drivers education, and other high speed driving events' graphic layouts. We're your online supplier for high quality vinyl, magnetic, and reusable graphics. Check out our graphic solutions at seriously competitive prices and the highest level of service. If there is something you are looking for that is not in our online catalog, please use the Contact Us button, shoot us an email, or just pick up the phone! Installation Videos, Guides, FAQs, etc.